Are further regulator powers a step too far? Denise Fawcett argues that suggested powers for the Pensions Regulator to veto corporate transactions is going “too far”. Fawcett says: “Corporate wheels must be allowed to turn. It is the responsibility of the corporates to ensure transactions and reorganisations comply with pensions legislation rather than the remit of Pensions Regulator to decide whether or not these should go ahead. "The Regulator already has powers designed to deal with the aftermath of transactions that are deemed to be detrimental to a pension scheme and which will adversely affect the ability of the scheme to pay benefits. These are designed to be a deterrent to poor corporate behaviour. Clearance can also be obtained voluntarily by companies if they wish to avoid these powers being used against them. "The new powers have been suggested following criticism that the Regulator should have intervened with the sale of BHS, whose pension fund looks likely to enter the PPF. 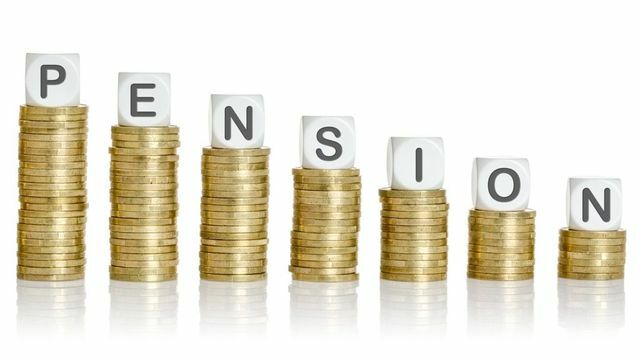 However, Denise argues that in this case it was the job of the Pension Trustees to observe the ongoing activity over a number of years, foresee the detrimental consequences and raise the alarm earlier. "If there is to be a legislative change then schemes should be obliged to have at least one professional Trustee. Further, Trustees should be given greater powers to enquire into corporate arrangements and seek mitigation where they weaken the covenant of an employer. "Recourse to the Regulator should be a last resort." The Pensions Regulator is asking for new powers to stop final-salary pension schemes being dumped when companies are sold. Lesley Titcomb would like firms with large pension deficits to be required to inform her if a sale is imminent and powers to intervene if necessary. At the moment, companies do not have to inform the regulator before a sale.